Pink Castle Blog: New Echino and Ellen Luckett Baker! New Echino and Ellen Luckett Baker! We got a fresh shipment of new Echino and Ellen Luckett Baker for Kokka this week! I've been waiting to get these on our shelves ever since I saw them at spring Quilt Market. These two collections were really great examples of designers incorporating unusual substrates into quilting and doing it beautifully. First is Echino. The star of this collection is the sateen. Signature super saturated colors really shine (no pun intended) when printed on this cotton with a really unique sheen. Plus, they feel incredible! Sateen is a great way to create more interest in the aesthetic of your projects and gives everything a more luxurious feel to it. They are still 100% cotton but the weave makes them very soft and silky with a subtle sheen, similar to a lawn or voile, but with more weight. This collection features four prints in sateen and each features small metallic accents. 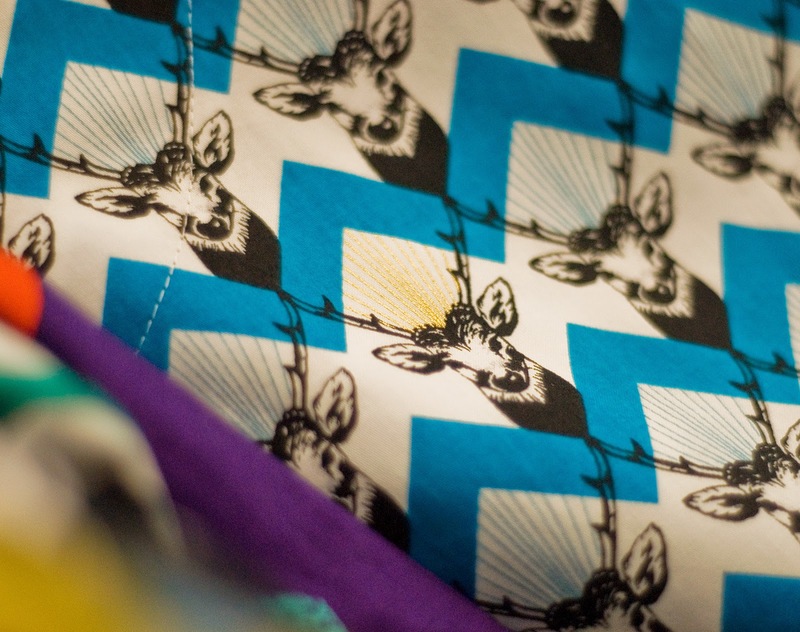 I love the "glitter rays of magnificence" (as described by the manufacturer) on this stag print. "Glitter rays of magnificence" is maybe the coolest description I've ever heard. 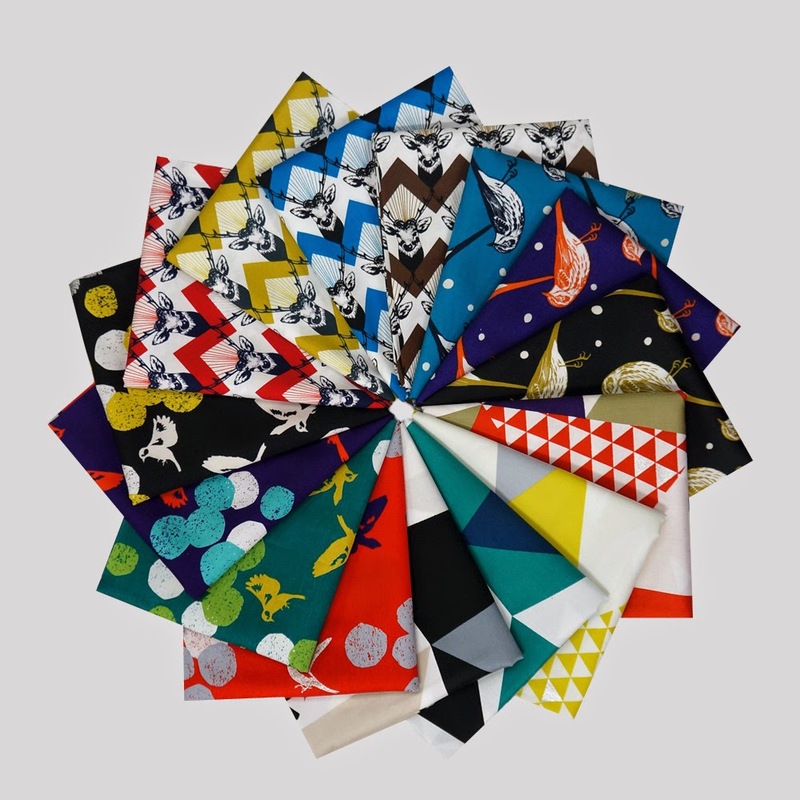 Individual yardage as well as bundles of these fabrics are now listed on our site! 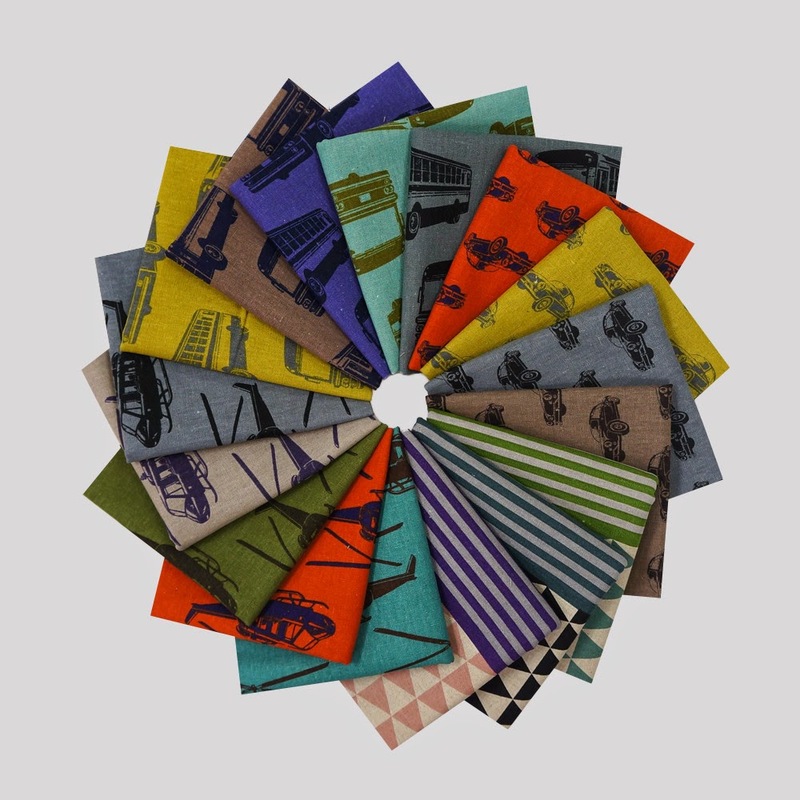 In addition to cotton sateen prints, we've also got a stack of cotton and linen blend lightweight canvas in four more prints including classic cars, helicopters, retro city buses, and a super cool geometric print. Get your canvas Ni-Co bundle here! Next, we have the new Framework collection by Ellen Luckett Baker for Kokka. This collection comes on two different substrates as well: lightweight canvas and double gauze. We get a lot of questions about double gauze here in the shop. It's not a substrate a lot of people are familiar with but once they understand it and try it, it quickly because a favorite. Double gauze is, simply put, two layers of cotton gauze. Single gauze is very lightweight and sheer with a loose weave so to give it more weight, opacity, and an extra dose of coziness, a second layer is added and tacked with stitches that are invisible from the right side of the fabric. Because of the unique weave of this fabric, my pro tip for sewing is to use a walking foot. 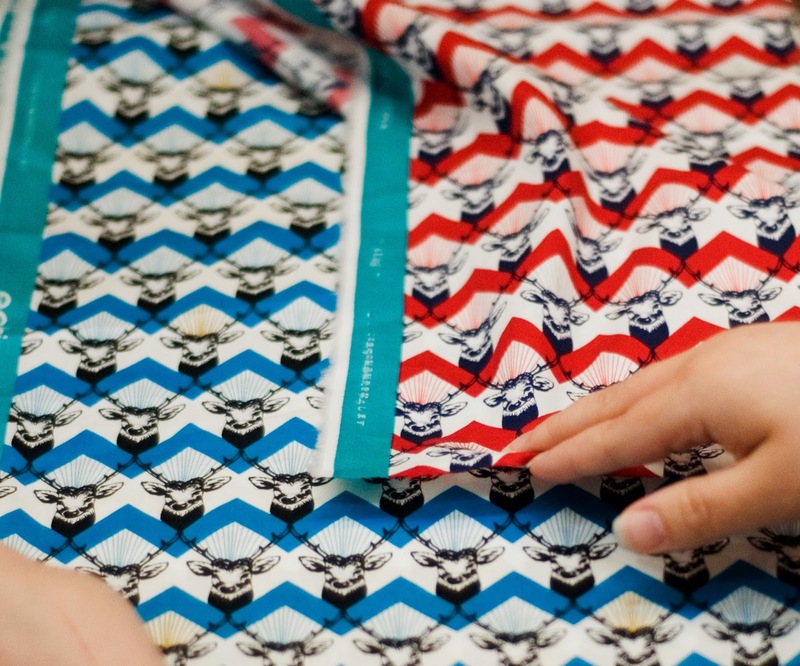 A walking foot is super handy for lightweight or silky substrates or sewing through lots of layers of fabric. Because of the looser weave, double gauze has a tendency to stretch just a bit when sewing with a normal 1/4" foot but a walking foot will prevent this! So this Framework collection is really fun with clean prints and fresh colors. These prints are great blenders which presents lots of opportunities to work new substrates into your projects. Framework also features prints on canvas! Like the Echino canvases, these are durable and great for bags or home decor but aren't so heavy that they would feel out of place in a quilt. These canvases are quite versatile and add great texture to your projects. 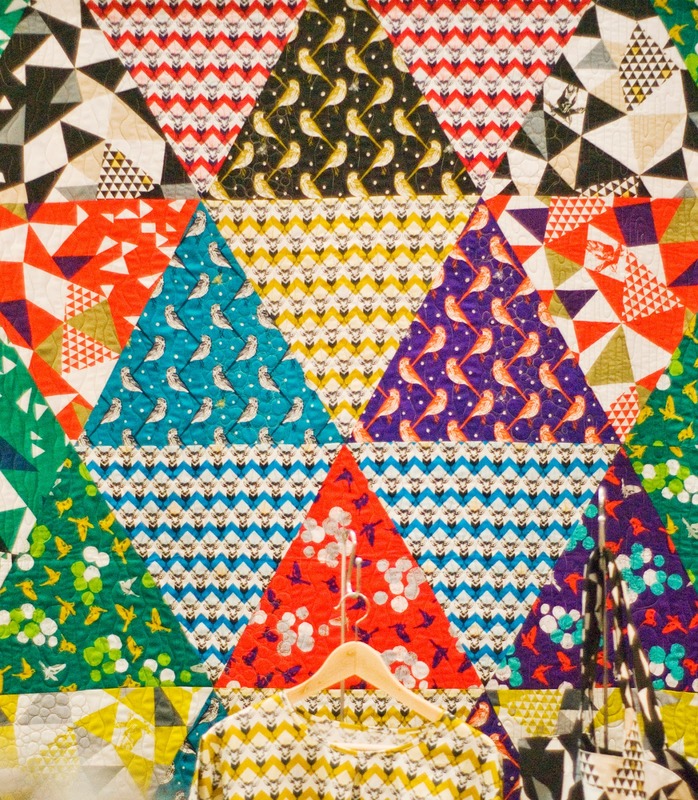 Yardage of Framework by Ellen Luckett Baker is listed on our site here!